Our Sore Muscle Soak is the remedy every tired, overworked body needs. With a special blends of salts, essential oils, Menthol, and Camphor, you'll feel brand new and ready to face anything! 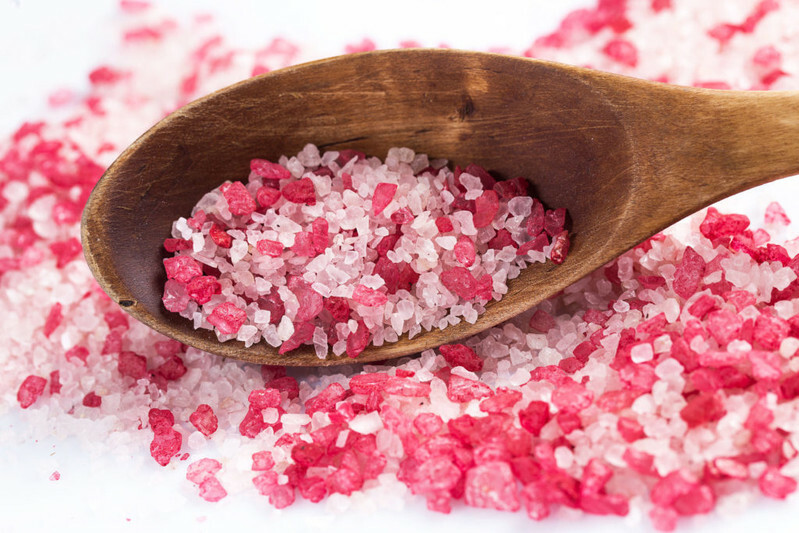 Our bath salts are formulated with no dyes, parabens, or phthalates.